Between short tow and long distance towing the latter has to be handled carefully as it is exposed to more dangers such as chain-breaking or rope snapping. 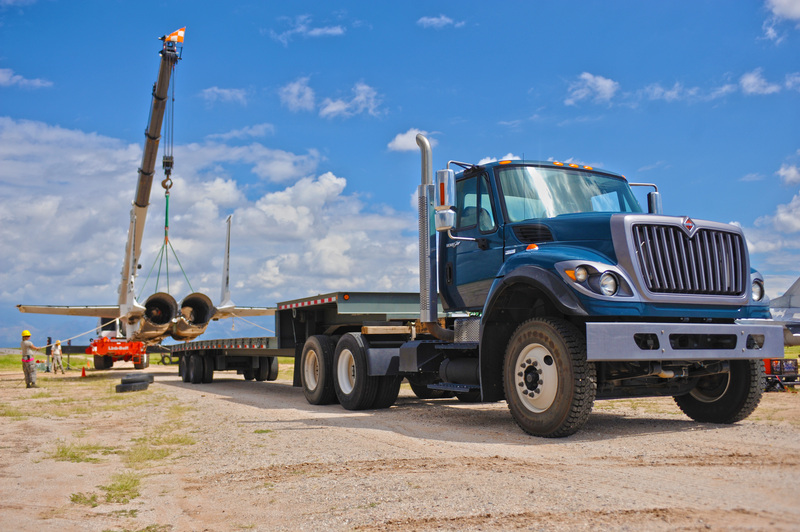 Therefore, it is necessary that it should be handled by an experienced tow contractor to ensure that your vehicle/s are handled safely and will be delivered to the right destination. Many individuals choose to undergo long distance towing for their cars to ensure that their vehicles arrived safely at each respective location. Long distance towing is often advisable for individuals who need to transfer their vehicle with a distance of more than 100 miles and usually if the vehicle is heavy or if it’s an all-wheel or four-wheel drive. Dolly systems for towing are sometimes recommended if you have a front-wheel drive and if the towing area is within the city or around 25 miles. However, if you need to move your car in-state or out-of-state as long as it’s more 100 miles, long distance hauling is recommended and more beneficial. SW Towing we are not only equipped with the necessary skills in towing different types of vehicles, but we also have the right instruments, equipment, and knowledge to deliver exceptional towing service. As car owners ourselves, we know that vehicles are an investment. Therefore, making sure that your cars are in safe hands, are more than enough to have the peace of mind that we all deserve. But before anything else, it is important to consider a few factors. Firstly, look for a towing company that can be trusted and knows what they are doing. The best way to know about service provider company is by checking testimonials and get referrals. Secondly, your tow company should be able to give you an estimate of the arrival time. This is important to ensure that you will be kept behind because of a late towing company. Secondly, you should shop around and look for a company that offers affordable towing rates. You can compare prices and choose the most affordable one. But it is also important to consider quality over quantity. Which means the towing rate might be a little high but you can expect 100% quality service. Long-distance towing provides you safe transportation of your vehicles. Therefore, you should consider several factors, asks a lot of questions and ask for references so that you can make a sound choice. At SW Towing we just have what you need when it comes to towing. Call us at the contact numbers provided. SW Towing and roadside assistance company has been established for over 15 years, we are reputable, licensed, insured and bonded. With fleets of more than 2,000 wreckers and roadside assistance service trucks located throughout the entire state of Florida.